Are you looking for a place where you and your friends can enjoy some beer and mexican food??? In Cebu, you can always go to Moon Cafe and avail of its newest promo. 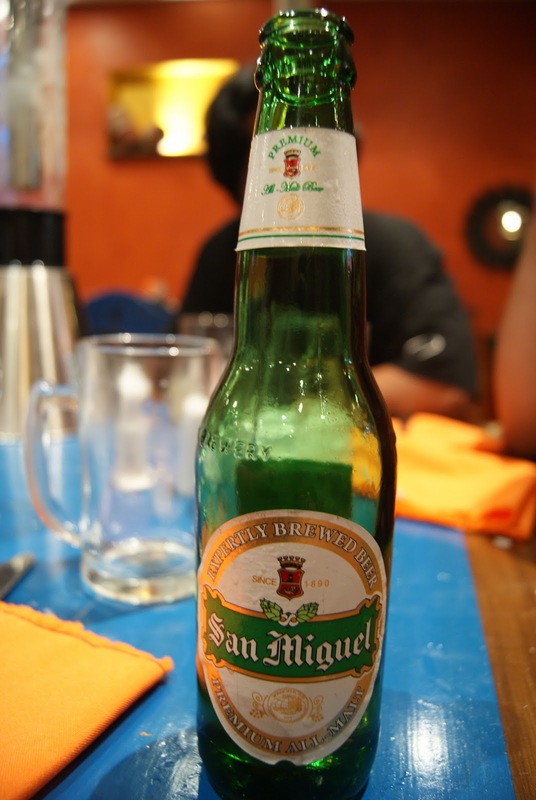 You can enjoy 3 bottles of Ice Cold San Miguel Beer of your choice at only 100 PESOS. 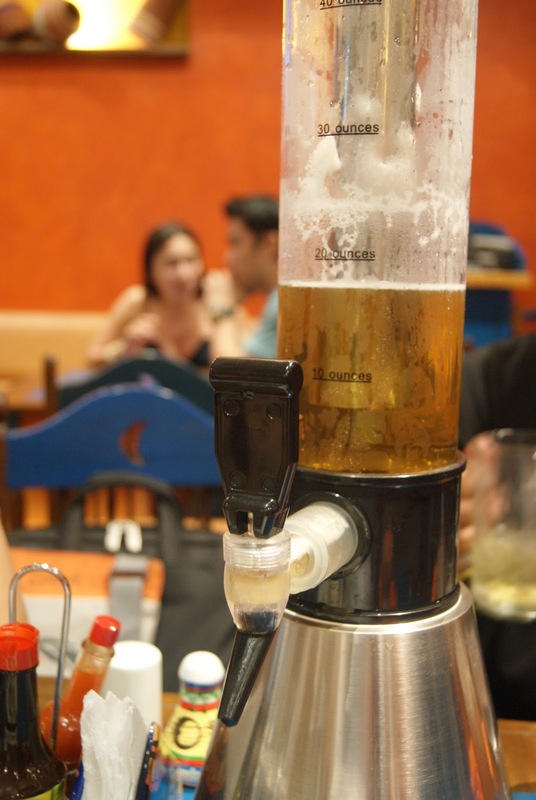 For 200 pesos, your barkada can have Eat-all-you-can Nacho de Salsa. Moon Cafe Branches are located at The Walk I.T. Park, Guadalupe, Ayala Terraces, Parkmall, and Robinsons Cybergate.